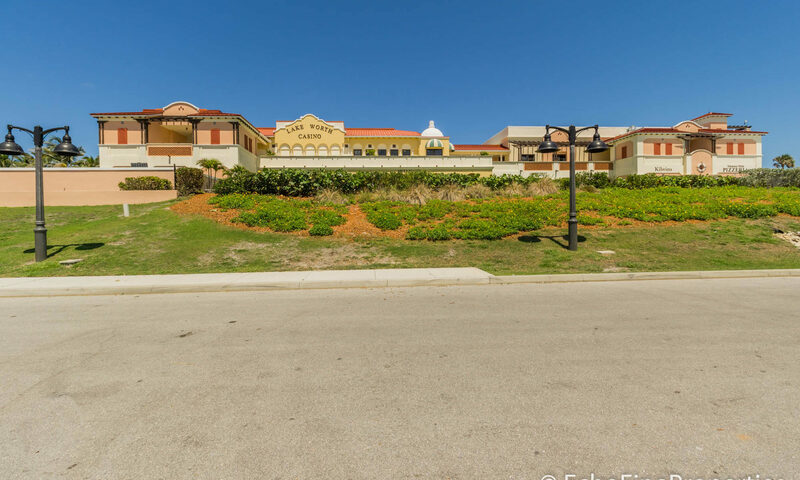 Hammon Park is a highly desirable collection of townhomes centrally located in Lake Worth, Florida. These pretty townhomes have balconies that are perfect for enjoying the South Florida weather, and for watching the world go by. Combining Old Florida Style with Island Architecture, these charming homes offer modern interiors along with leafy green manicured walkways. It’s hard to find such excellent homes with parking this close to the town center. 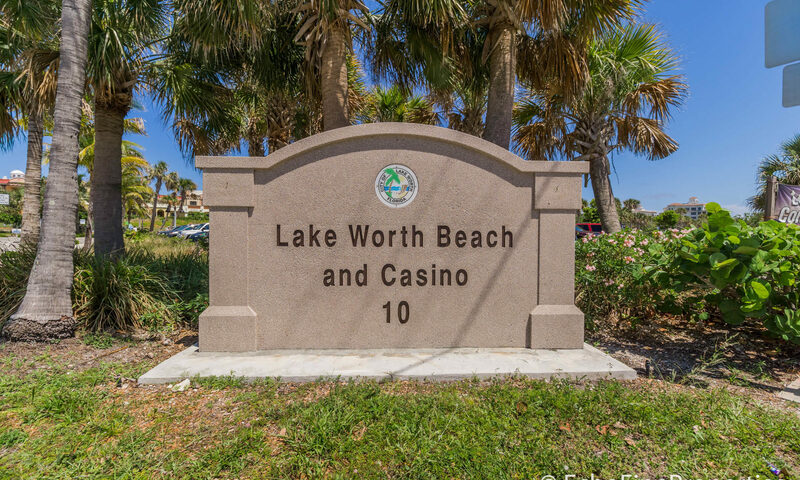 Homes at Hammon Park are located just 3 blocks from Downtown Lake Worth. Everything you could want, or need is within walking distance! 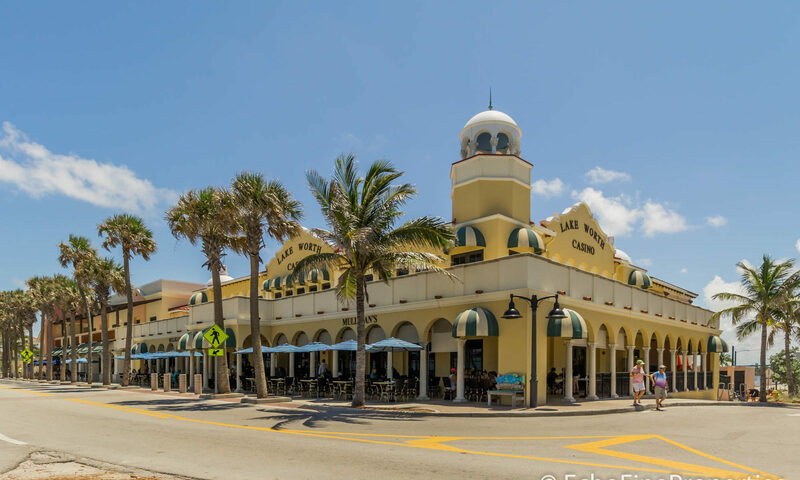 Boutique shops, bars, restaurants, art galleries, and more line the vibrant historic streets. 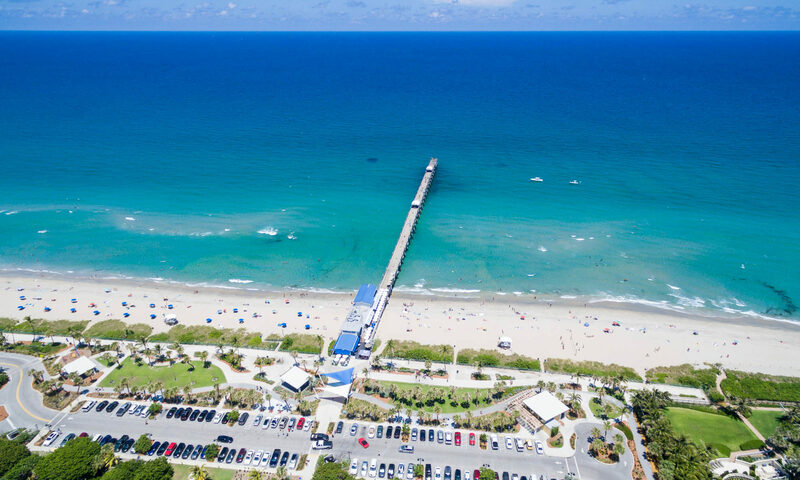 You’ll be entertained by the fun street festivals that are held here throughout the year. 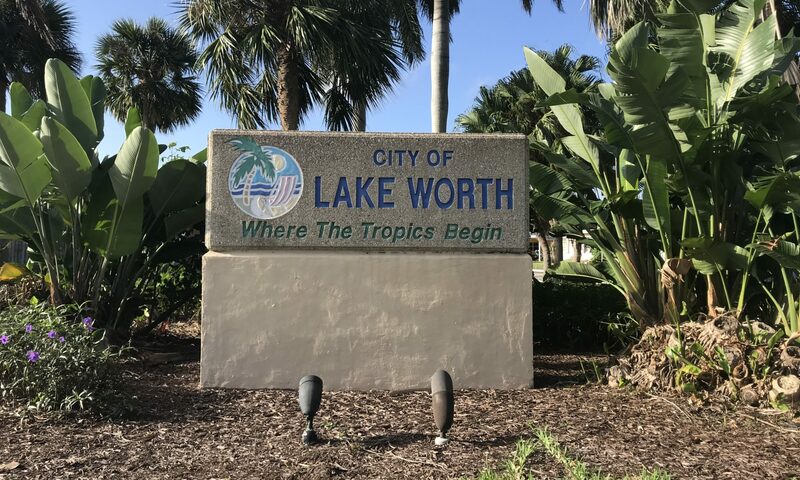 The Lake Worth Golf Club is just 5 minutes away, as is the Snook Islands Natural Area where you can take a nature walk through the mangroves to try and spot some local wildlife, take a kayak or a boat out onto the water, or enjoy a spot of fishing. 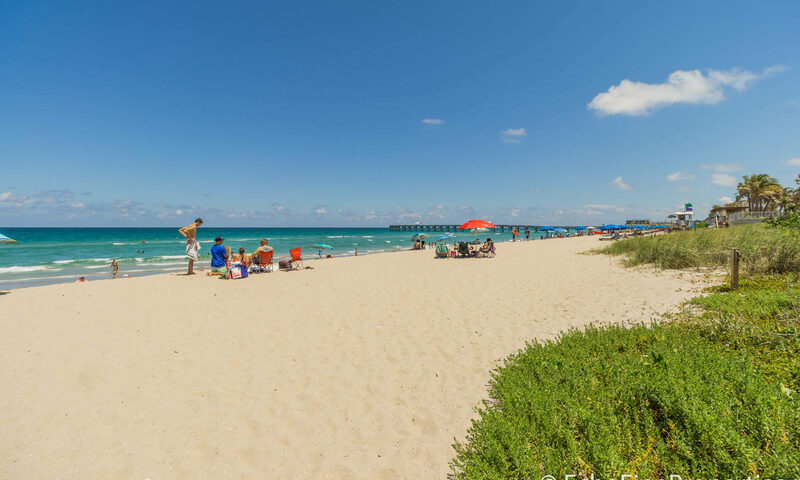 A quick hop over the Intracoastal and you can be relaxing on the beach or catching some waves! 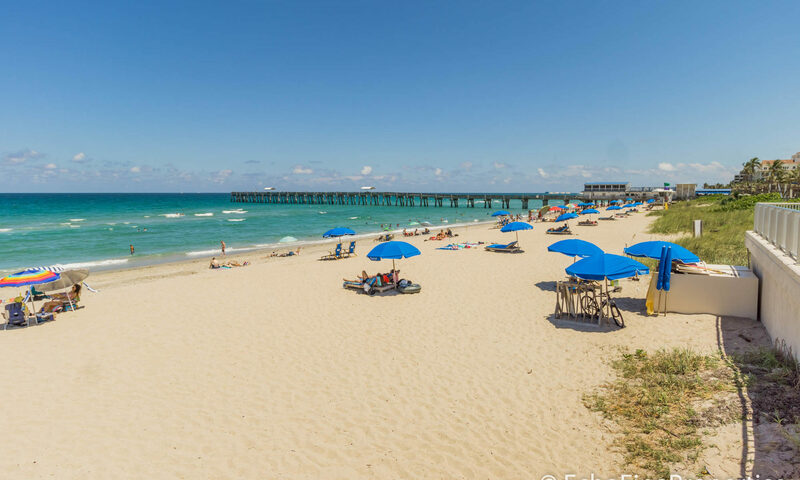 If that’s not enough for you, you’ll find that Hammon Park is also just moments from the I-95 meaning for quick and easy travel throughout Palm Beach County. 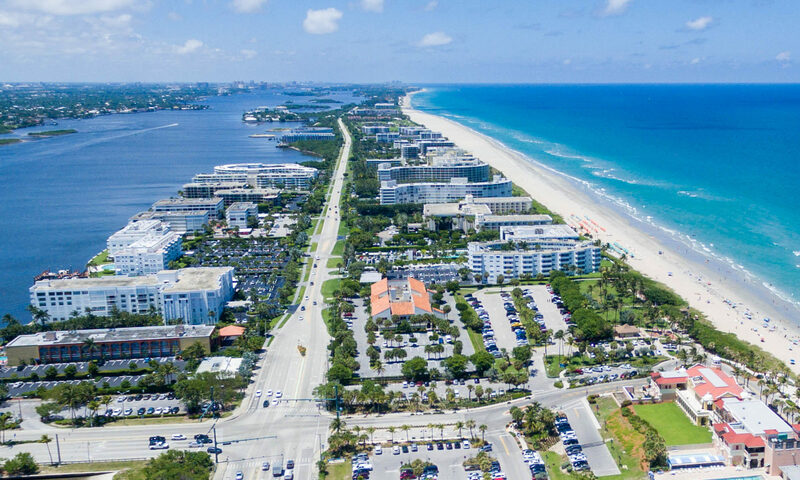 You can be at CityPlace in West Palm Beach or Palm Beach International Airport in less than 15 minutes! These homes do not come on the market often so be sure to snap it up if you find one! 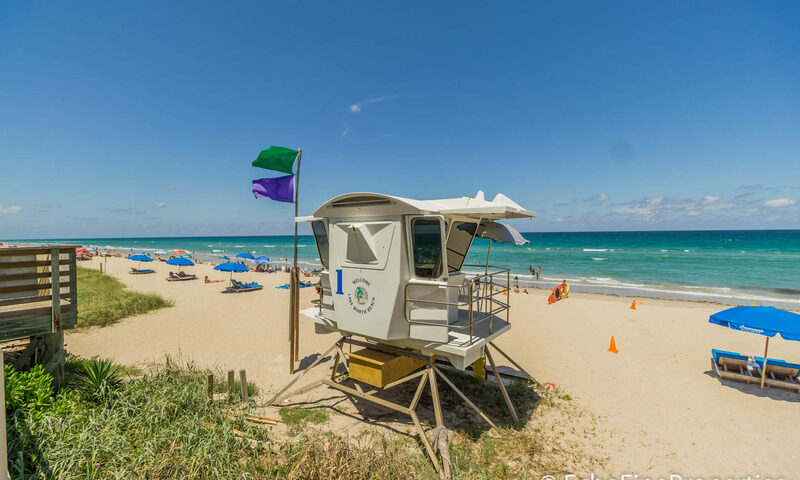 If you’re looking for alternatives, take a look at Grand Palm, Courtyards Lake Worth, Azura Townhouses, or Emerald Lake. I am interested in learning more about Hammon Park homes.